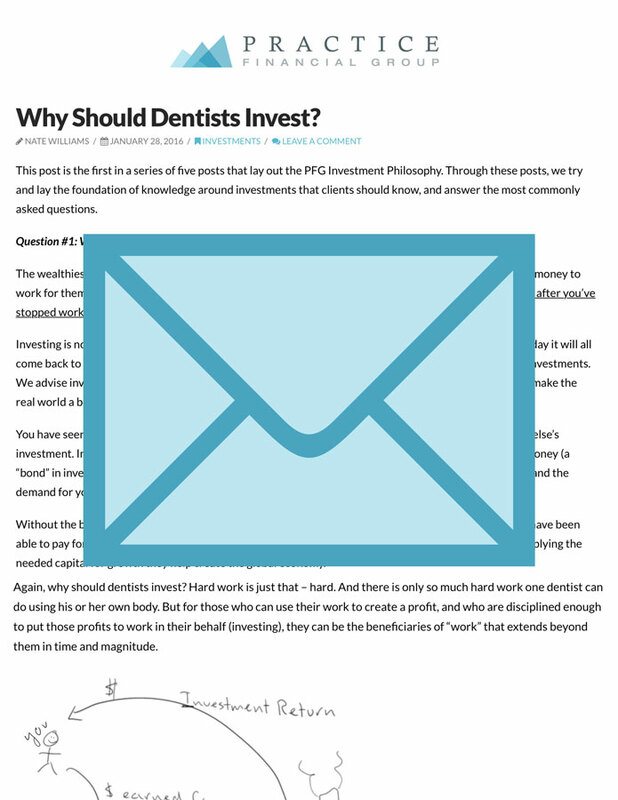 Why is a Profitable Dental Practice Critical to a Good Life? When you start adding all this mass (overhead), and finance it all with debt, most of the time what ensues is more work, more stress, more taxes, more time at the office, and less time and money for the doctor and his/her family. So what about you? Really. Stop reading and answer the question. Why am I working so hard? We believe in work. Many of life’s greatest joys are the fruits of hard work. It takes hard work to run a business and see the profits therefrom; it takes hard work to keep yourself physically fit past your 30s; it takes hard work to have a meaningful and fulfilling marriage; and it takes hard work to raise good, well-adjusted children who contribute positively to society. If you’re like most people, it will be your contributions and experiences – mainly your relationships – outside of work that bring you lasting satisfaction. If this is true, then why are you working so hard? Why do we meet doctors who, time and again, are successful at work (i.e. they produce a lot) but flounder in their personal lives? Or maybe not “flounder,” but they just don’t spend enough time at home. Are you one of them? I’m not suggesting you stop working. 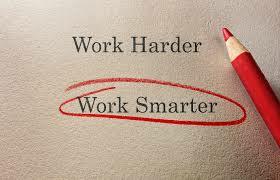 I am suggesting you work smarter. And by doing so, you take more of your life back! The score? It’s been on the screen for 10 full minutes! Plain as day! How could he miss it? Of course, after I thought about it, I realized that I’d never taught him how to read the scoreboard on the screen. We spent the next few minutes talking about the four quarters. Which numbers meant points. 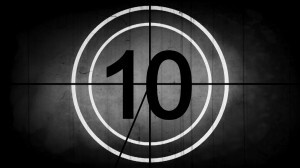 Which numbers indicated time-outs left. I described the play clock and how that’s different from the game clock. Etc, etc. It only took a few minutes, and now he gets it. Dad-of-the-year status firmly back in hand, I started thinking about you, dear dentist. You need to be able to read the score in your dental business. But you probably don’t. At least not very well. 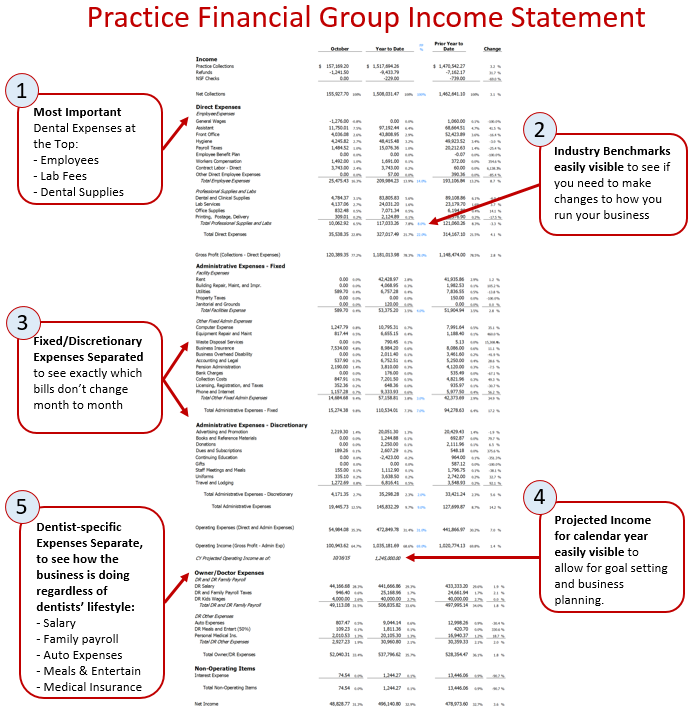 You must know how to read your financial statements. You must know if your financial statements are good or bad. The financial decisions you make in your first 10 years of dentistry will make or break you financially. Your decision on how frugally to live in dental school – is make or break. Your decision on whether to buy a practice – is make or break. Your decision on when to buy that first “dream” house – is make or break. Your decision to pay down loans, or open your 401k – is make or break. No, they don’t. Let me show you what I mean. Chances are, you know someone like Mike. You might even be Mike (a real client, but a made-up name). Mike had over $250,000 stolen from his dental practice. When he laid his paperwork on my desk during our first meeting, it only took a minute to see the problem. Mike hadn’t been robbed at gunpoint. More commonly, he had been embezzled by his office manager and most trusted employee, Deb. Mike contacted me after Deb was indicted on charges of embezzlement from another job and Mike started to look deeper to into his own numbers. When he brought his past tax returns to me it was easy to spot where Deb had hidden the money and how she had committed the fraud. Over four years Deb had charged over $250,000 to her own credit card and paid it off from Mike’s operating account. Deb, who was also the “accountant” (kept Quickbooks for Mike), conveniently coded all these payments to “Lab Expense.” During these four years, Mike’s “Lab Expense” totaled more than 25% of collections. Deb was able to steal the money and clean up her tracks in the books. Mike’s local CPA, who didn’t specialize in dentistry was oblivious to what the lab expense should be and therefore didn’t ask any questions. Mike, like so many others, was actually pretty smart. He was an excellent dentist clinically, personable and well-liked by his patients. He was even smart enough to figure out QuickBooks himself and do his own accounting for a while before “delegating” this job to Deb. Mike lost $250,000 because he had a bad accounting system. But Mike’s losses don’t end there. Mike lost out on even more profit – well over $250,000 – over the years because he didn’t have the business insights that come from good accounting. It’s not just that Mike’s numbers were wrong (they were). Mike just didn’t know the difference between bad accounting and good accounting. You have to understand the difference between bad accounting and good accountingto be a successful dentist. Good accounting doesn’t just protect you from thieves. 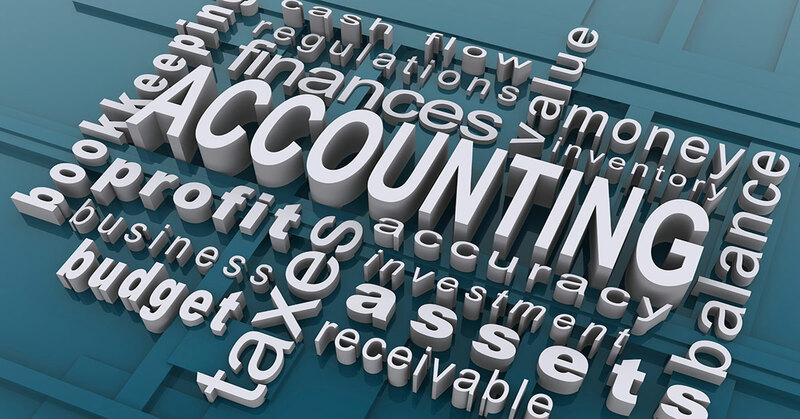 The real power of accounting lies in the ability to make good business decisions. The biggest, most successful and best run companies in the world – Apple, Google, Microsoft and thousands of others – know the importance of good accounting. They spend millions of dollars on sophisticated accounting systems and people every year. Savvy business people understand the value of good accounting. As a dental business owner you should too. Over the last several years, since becoming a business owner, I have slowly converted to a concept that, if understood, will make you and me a lot of money. The concept: understanding the value of your time, and behaving accordingly. You already know this, right? 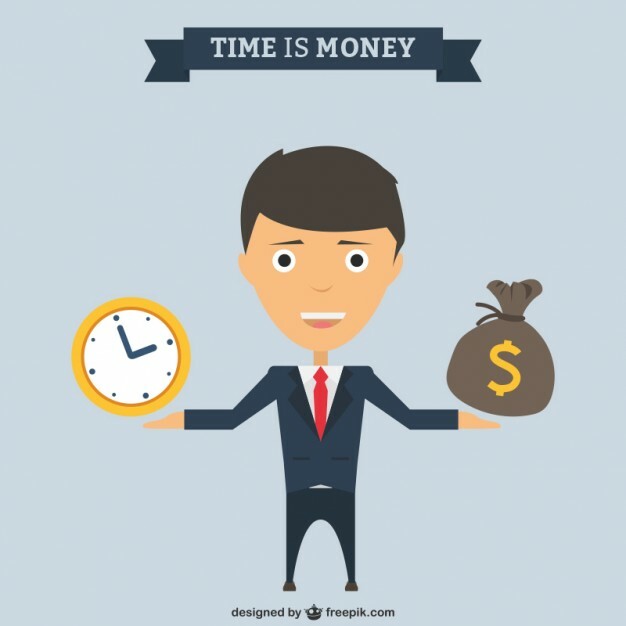 Cognitively, this is a simple principle: Your time is worth a lot of money. But most people, including high-income dentists, don’t always understand or follow this principle. Are you one of them? When I first started Practice Financial Group (then called Symmetric Wealth Management) in early 2010, I needed to file several complicated compliance documents with the State of Oregon to become a Registered Investment Advisor (RIA). There was a firm called “RIA in a Box” who, for the meager fee of $2,500, would do all this work and set up my RIA for me. But I was smart and I knew how to read and ask questions, so I declined their offer to help. More importantly, I was a new business owner and cash was tight. So I decided to do it myself. Big mistake. Welcome to the PFG Blog. We invite dentists everywhere to subscribe. Our commitment to you: to keep the content relevant, practical, and worthwhile. We are constantly seeking to learn new information for our clients. When what we learn is valuable, we want to share. For example, we recently learned of a company called SoFi (www.sofi.com) who will refinance student loans at fixed rates as low as 3.625%. A blog post is a great way to get the word out to many of our younger dentists, and their friends, who are strapped with high debt loads and onerous interest rates reaching higher than 8%!